SEO can be time-consuming. Even if your website is for a law firm, the basics of SEO are still the same. Most of the time, law firm owners hire an SEO specialist. 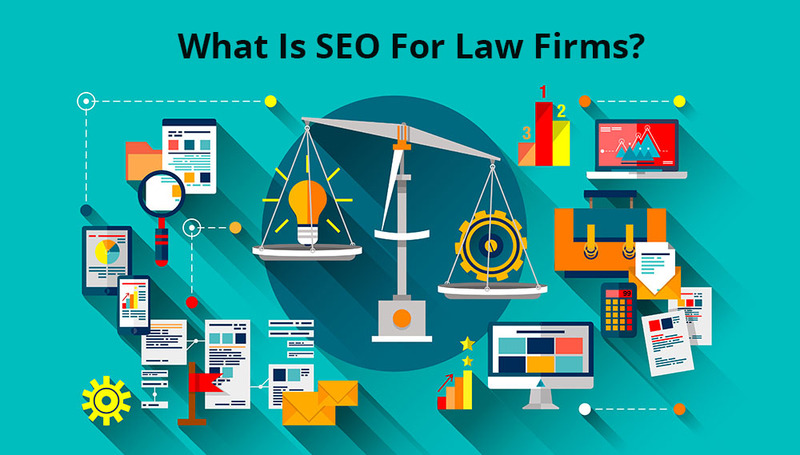 However, before you go down that road too, you must understand the fundamentals of what is SEO for law firms and how does it works. Just because you are in a law firm does not mean that you cannot provide your visitors content that can be easily absorbed. Keep in mind that Google rewards websites that promote relevant and easy-to-understand content. Over the years, the search engine giant revised its algorithm to search for authentic good content and reject promoted websites. In other words, the company did its best to stop black hat SEO tactics while it rewards sites producing solid content with quality comments and social media references. Black hat SEO involves tactics that can improve SERP quicker. But they manipulate the search engine without considering user’s experience. Thus, Google penalizes websites that use those tactics. So, never use black hat SEO tricks. Instead, use the opposite. 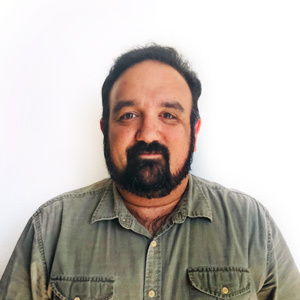 White hat SEO conforms to Google’s recommendations. Although its results are quite slower, they are rewarding in the long run. These are tricks that involve paying external links to your website, including spam comments, keyword stuffing, inserting invisible text and duplicating content, among others. Should You Hire An SEO Specialist? Yes, you must hire an SEO expert. However, make sure that the specialist does not implement black hat SEO. Stick to professionals who apply white SEO methods only. These people document all their tasks while they carry out ways to improve their clients’ websites SERPs. The ever-changing algorithm of Google makes it difficult to stay on top of your game. Thus, it makes it more reasonable just to hire an SEO specialist and outsource those SEO tasks to the company. Instead of employing one or two people to handle the SEO for your law firms, it is more logical just to use an SEO company to handle all tasks related to search engine optimization on your behalf. One of the best ways to improve SERP is to use the best keywords related to your law firm. Then, implement them in your site’s content. Then, create links from one page to another. These tricks can be quite complicated to implement. That’s why it is vital to simply select an SEO company to integrate them to your site while you focus on how to improve your law firm.